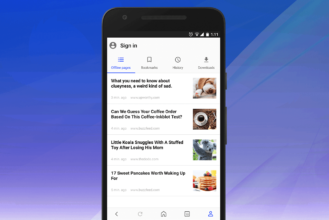 Opera says in a blog post that the new look is more modern, fresh, and importantly (at least for some), material. The browser's Speed Dial feature has had a complete redesign, while the news feature is to the right of that. A new 'person' button shows your personal items, such as offline pages and bookmarks. 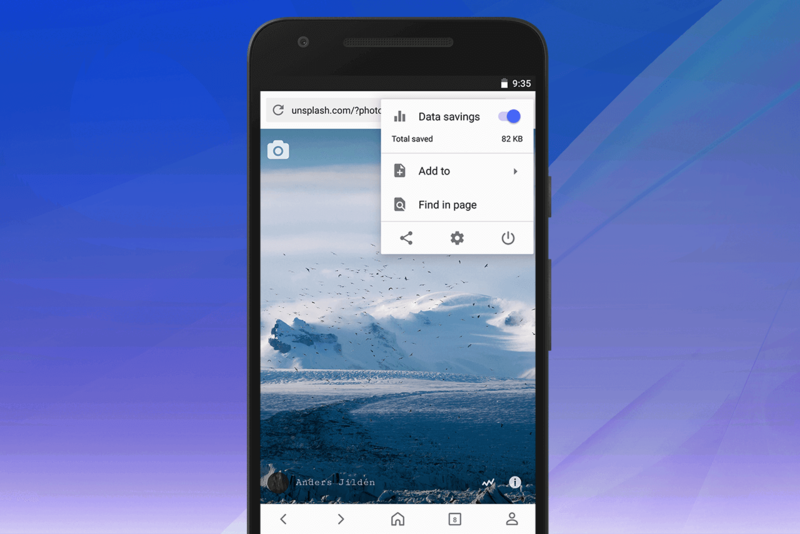 The overflow menu (three dots) means individual pages or websites can be added to speed dial or your homescreen, as well seeing data savings made by Opera's compression feature. 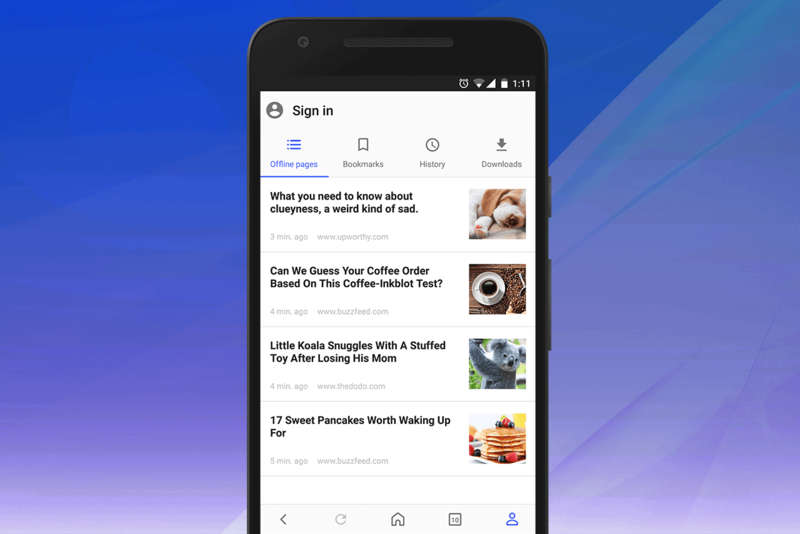 The redesign is rolling out slowly, so if you haven't got it don't be surprised. You can also try the new design if you download Opera beta. 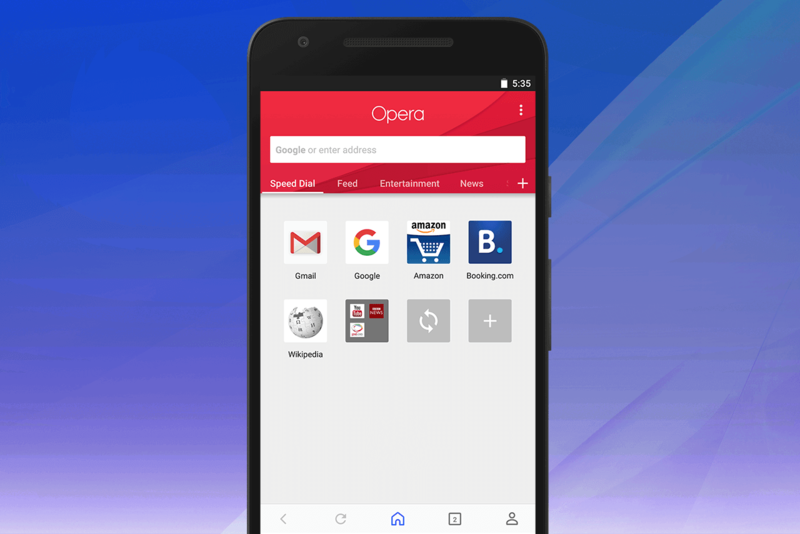 Opera can be grabbed from the Play Store, but it's worth repeating you probably won't have the redesign straight away.